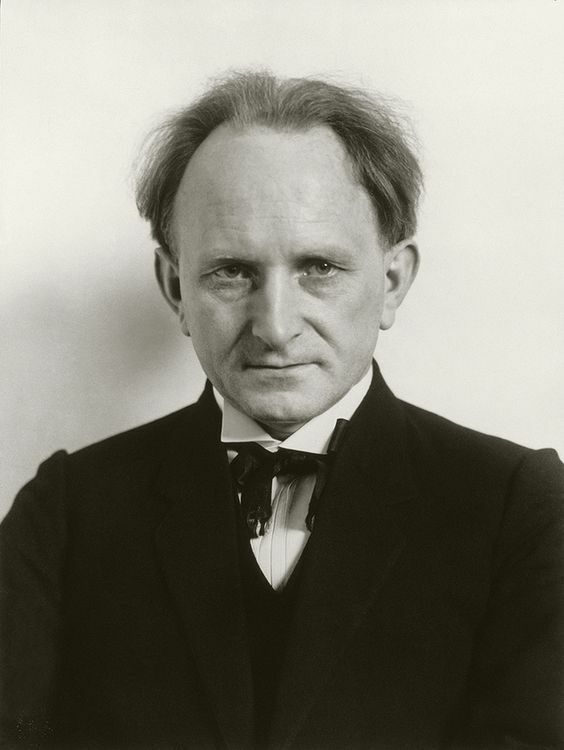 August Sander was born in 1876 in Herdorf in Germany. His father was a carpenter for the local mining industry, where Sander learned photography by assisting a photographer working for the mining company. Sander photographed people with three things in mind, 1) The background, 2) The Pose, 3) Clothing and props, he is quoted as saying “” we know that people are formed by the light and air, by their inherited traits, and their actions. We can tell from appearance the work someone does or does not do; we can read in his face whether he is happy or troubled,” (The J. Paul Getty in Los Angeles, 2017). In the entry in encyclopaedia Britannica they claim, “His portraits were usually stark, photographed straight on in natural light, with facts of the sitters’ class and profession alluded to through clothing, gesture, and backdrop.” (Encyclopedia Britannica, 2017). I looked at these traits when working on assignment 1 and to some extent it has effected all of my thinking about portraiture and whether it is possible to project someone’s character based on a portrait. At first, I was a little cold to Sanders work but the benefit of study and looking at his methods and experimenting both in the studio and out on the street has made me a fan of his work, I learned that as photographers we are more in control of what a portrait says about the person and that there is not an internal codex inside people that projects their personality. Looking at her work inspires me to dig deeper to try and find a different aspect to my subject something I will probably keep exploring as long as I take images of people. 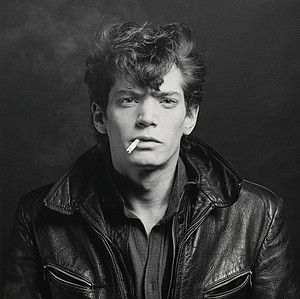 His work always intrigues me, I love black and white imagery a throwback to my days in a dark room when I was younger, Mapplethorpe seems to provide and endless gradation of blacks and whites that make his images provocative. I particularly like his iconic self-portrait where he gazes over a skull tipped cane, you can see in the lines of his face that he is not a well man presumably the onset of the HIV that would eventually kill him. In Mapplethorpe’s work, I see an extension into the more modern world of Sanders work, though by todays standard even Mapplethorpe’s cannot be classed as modern. 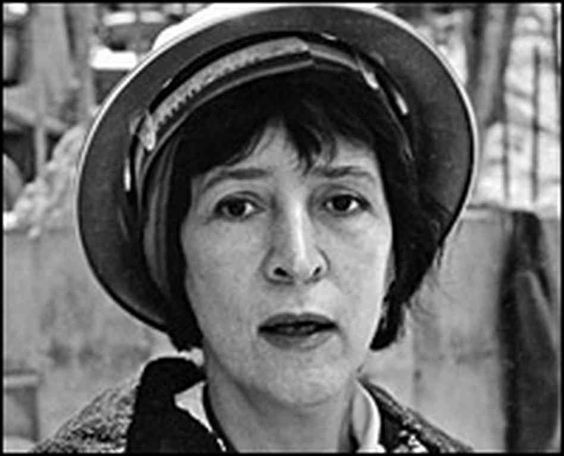 He was able to produce work in a time when the subject of his work was still a little taboo, which makes his kind of artistic anarchy appeal to me. 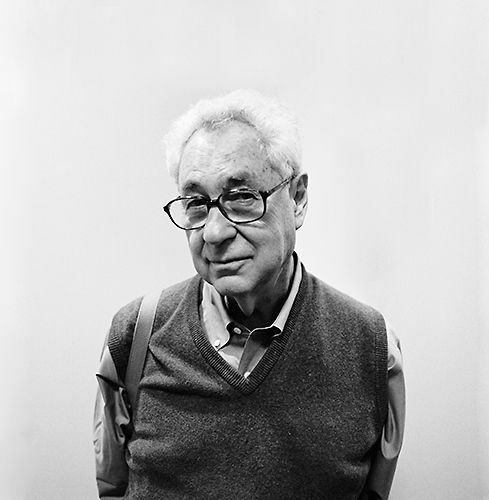 I found studying his work was inspirational in looking at how we take images of people. He produced a project called Variable Piece #101, in which he got Typographer Bernd Beecher to pull faces to depict a series of character types such as policeman, vicar, robber etc. some months later he showed the images to Beecher and asked him to tell him which were which. He displayed the images with Beecher’s selections. I really liked this work as it seemed to be looking at the reverse of Sanders ideas and the piece helped me to see that the photographer stages the image it it is the photographer that makes the image depict a person a certain way rather than some inner force shining out of the person declaring their identity. Jason Evans is a photographer and senior lecturer in photography, He specializes in people and has become one of the most upcoming photographers of recent times. In the video interview on the Tate website Jason claims that “I calls myself a photographer” as a passport to study all kinds of people and cultures. I found Jason’s work to be a modern version of the work of Sander for me it took the idea of showing identity a bit further as he clearly manufactured the identities of the black youths and set them in a background that was at odds with where you would expect them to be. I struggle to decide if i am affevted by long ground in cultural stereotypes, or of the photohrapher has manipulated me to feel this way. all in all I found Stricktly to be a compelling body of work. Walker Evans was best known for his series commissioned by the Farm Security Administration where he documented the effects of the great depression. For most of this work he used a large format camera. Like Sander before him his work documented a society of people on a large scale. 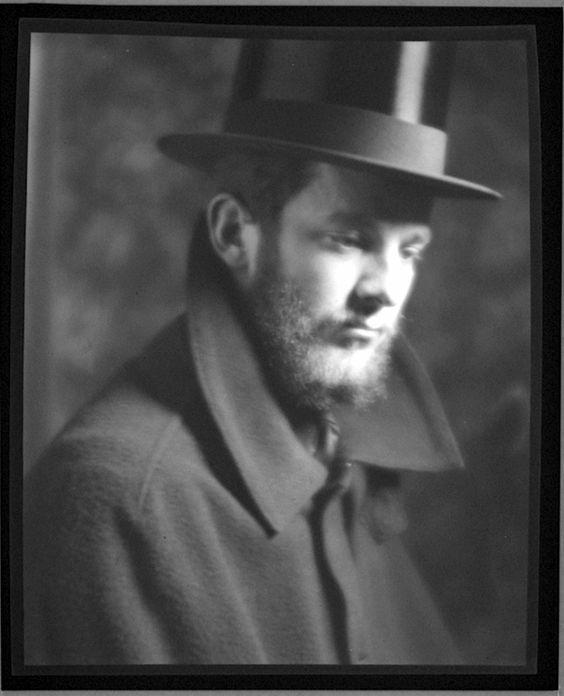 In 1938 Evans started a series of portraits on the New York Subway, he hid his camera under his coat, though oddly many of his subjects seem to be staring directly at the camera. (shepard, 2017) I find this work to be the definitive street / subway work, which has been copied a lot since but never in my opinion bettered. Martin Parr tried to do something similar on the Tokyo Subway his twist was to take the foreheads of sleeping commuters. In my unqualified opinion I like the Walker Evans pictures more. 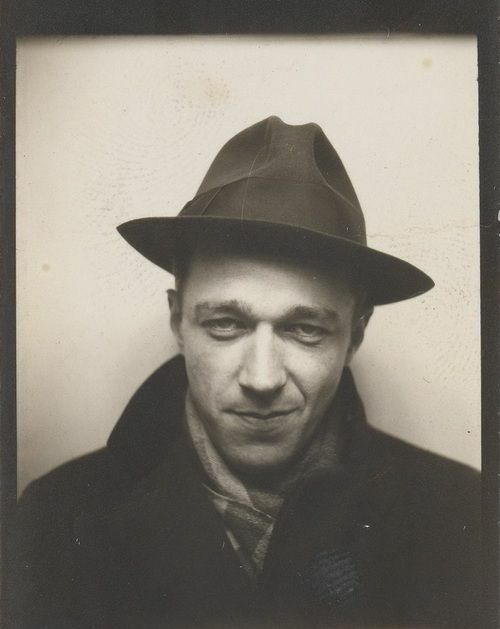 Walker Evans remains on my list of favorite photographers. 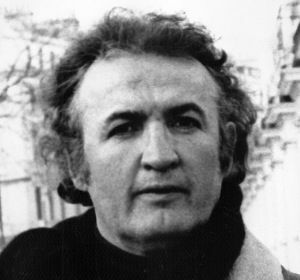 His work was long associated with Calvin Klein, Revlon, Versace, and dozens of other companies, led to some very well known adverting campaigns. 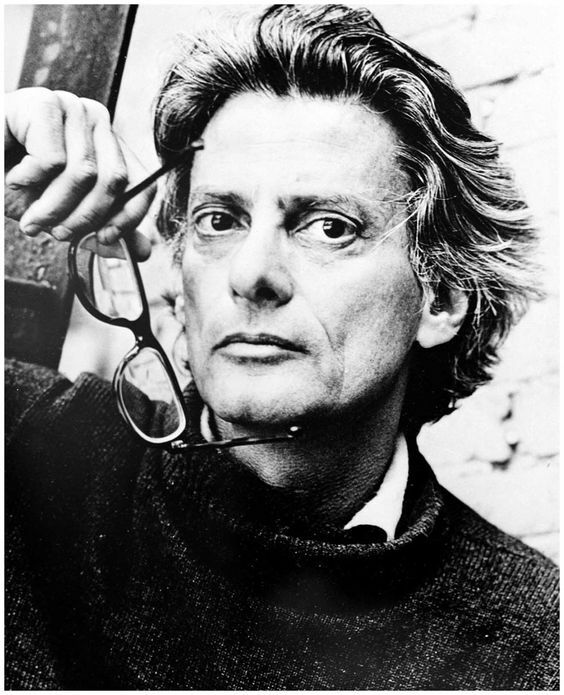 For me Avedon is one of the fathers of this type of portrait photographers and sits right up there with David Baily and Irving Penn in my personal hall of fame. I can only imagine how wonderful I would be to have some of the subjects he had sit for him to sit for me, I can only dream. 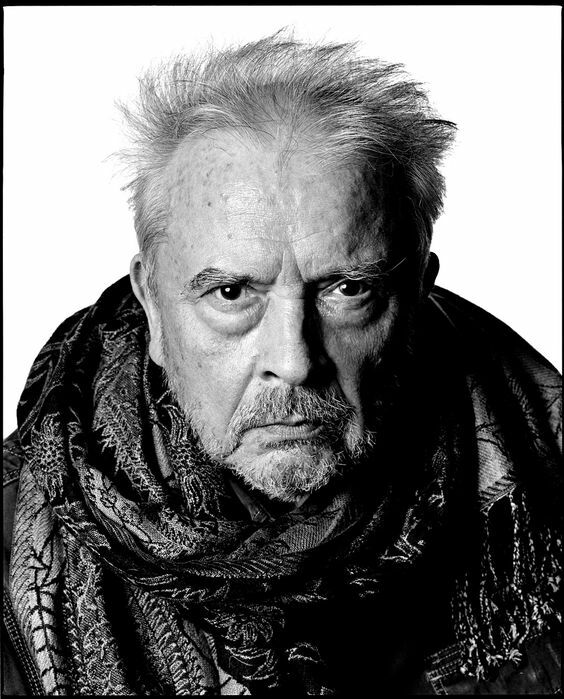 David Bailey has long been one of my favorite photographers, I am deeply in love with his style of high key photography and black and white imagery. I was once told by my O’Level photography teacher that I should look hard at Bailey’s technique when I was tring to find enough money to but 4 stands and 4 continuous lights, he said to me, “Why do you need all of that, if Bailey can do what he does with one light maybe you should perfect your art with the first light and only then add more” This has stuck with me the idea of perfecting your technique with the kit you have before moving on. In terms of Bailey’s work there is so much that is iconic about it like the image of the Krays, but for me the best Bailey image is Michael Caine, this has to be one of the most recognizable images take with a camera. It is simple, high key and so very expressive. I wrote a critique of this image for one of the exercises for this module which can be found here: Exercise 1.1: Historic Portrait Like Avedon Bailey was fortunate to have the opportunity to shoot some beautiful and famous people during his career, I say fortunate but the reputation and skill of the man made it so people were queuing up to be photographed by him. My first awareness of the man was the Olympus adverts of the 1970’s whit Aurthur Daley deriding him for using an Olympus Trip rather than a “Proper” camera, as a young lad into photography there was not much chance to learn about famous photographers, there was no internet, so Bailey and Litchfield were the only names I knew at the time. I think this is where my passion for Bailey started. Like Robert Frank and Walker Evans before him, Friedlander liked to take frequent road trips across the USA so that he could capture the people he saw. In 1962 – 63 he took a series of images of the small TV sets that were becoming popular in houses and hotels Across America, these images were of empty rooms devoid of people but with the television left on, these were published in Harper’s Bazaar alongside an essay by Evans, who praised the work of Friedlander. His untimely death led to a rise in his reputation as a fearless go anywhere photo journalist and one of the better know war photographers. 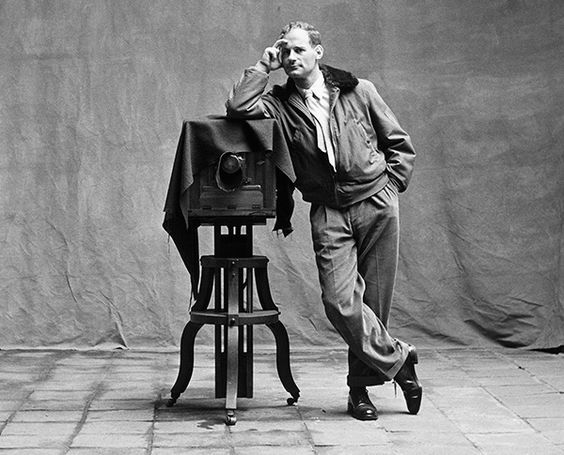 Irving Penn was well known for his glamour and fashion work, celebrated as one of Vogue Magazines top photographers for more than sixty years. He was born in 1917 and died at the age of 92. For me the work that interests me most, though I am a fan of his commercial work, is the images he made in between shoots, traveling all around the world, he hired an outdoor studio that had three walls and used a big reflector to light the room. Later he had a tent built that he would take with him to use as a pop up studio. What I liked most was the work he published in the book Worlds in a small room which used the pop up tent to isolate the people he photographed from their surroundings and allowed him to create an image of the person un affected by the background. This was a useful study and I found his work an absorbing progression from August Sander as he too some of those ideas much further. He inspired me to use the studio to crop in on the person and try to capture the person without using a background to tell the story. Having studied the work of Walker Evans, who really started the secret camera in the subway trend and looked at photographers like Martin Parr who essentially copied the idea in the Japanese Subway. I have noted that many photographers have tried this idea of the concealed camera. The person who for me has a really fresh take on this kind of photography is Philip-Lorca diCorcia the link in the heading will take you to to my pinterest board of his work. diCorcia set up his camera and a flash in scaffolding and used a trigger to fire the camera as people walked by, the use of flash to fill give the images a bit of a night time feel and produced some interesting results. One of the outcomes of this series was that diCorcia was sued by a Jewish gentleman who claimed that diCorcia had no right to take his photograph and profit from it, the judge ruled against him and diCorcia was vindicated adding more legislation to the public photography argument. Out of all the covert images I have seen diCorcia’s work moves me most, it has a haunting quality that seems to pick the subject and lift it from the crowd. 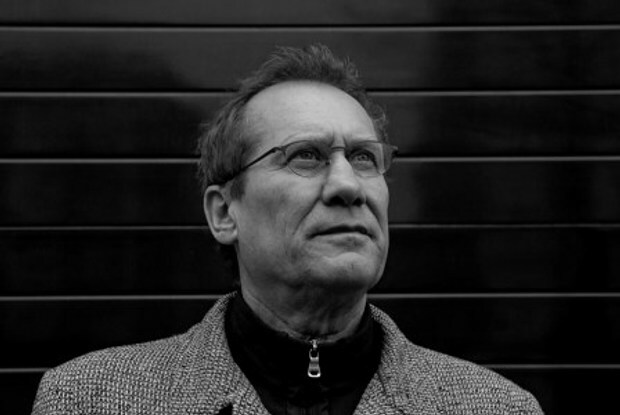 Hans Eijkelboom is famed for his typologies of people wearing similar clothing, he published his work in a book called People of the Twenty-First Century. this book contains no words at all, it is simply page after page of typologies, of people wearing pink or red or blue of people in suits or carrying a Macy’s bag. There is even a page of people wearing a rolling stones tee shirt. What is stunning about this work is the shear volume of it, any one picture on its own would be classed as mundane, any page would be a curios piece of work having found 12 people with yellow rain coats. However, when you I through the whole book I am literally blown away at the vastness and diversity of his subjects. The work show the very essence of typography, in that every one is the same but so vastly different. Eijkelboom has exercised such imagination to find so many subjects to shoot and group. This would have been an amazing feat if it were lots of images taken over many years and pulled together, but a study of each page shows a location and a date, and a time, suggesting that each typological group was shot on the same day in the same place. Page 1 states that the images were taken on 9th November 1992 between 12:30 and 13:30 in Arnhem and shows 15 images of people wearing red coats. the last page is dated 10th November 2013 between 13:30 and 16: 30 in Amsterdam and shows 16 people Wearing quilted Red Coats. From this we can surmise that the huge volume of images were taken over a period of 21 years but that each group was shot on the same day in the same place, this makes the feat incredible for me. This work is so in line with what August Sander was trying to do in documenting a large body of people, in a way this was more of a wild attempt than Sander who wa only trying to document people of the Wiemar Republic where Eijkelboom was trying to document the whole planet of people in the twenty first century. At the back of the book is an article written by ~David Carrier that talks about Eijkelboom and his work. This is the kind of work I would love to have done but feel it would take all of me to do and there are too many other things I need to do as well, besides Eijkelboom has already done it and thanks to my generous wife I own the book and can browse it whenever I want. Hans Eijkelboom get a big thumbs up from me the book is more fun to browse that a wheres wally. 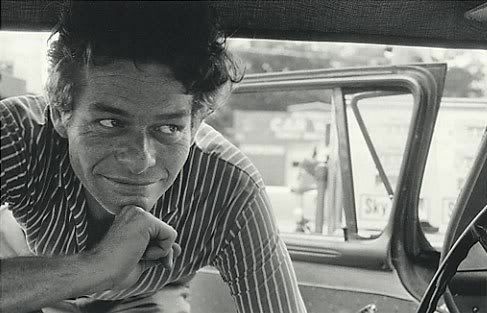 Born in 1928 died in 1984, Garry Winogrand was a street photographer from the Bronx, some people say he was “The” Street photographer. At the time of his death he left 2500 rolls of un developed but exposed film, 6500 developed but not proofed and about 3000 rolls that were only contact sheets. 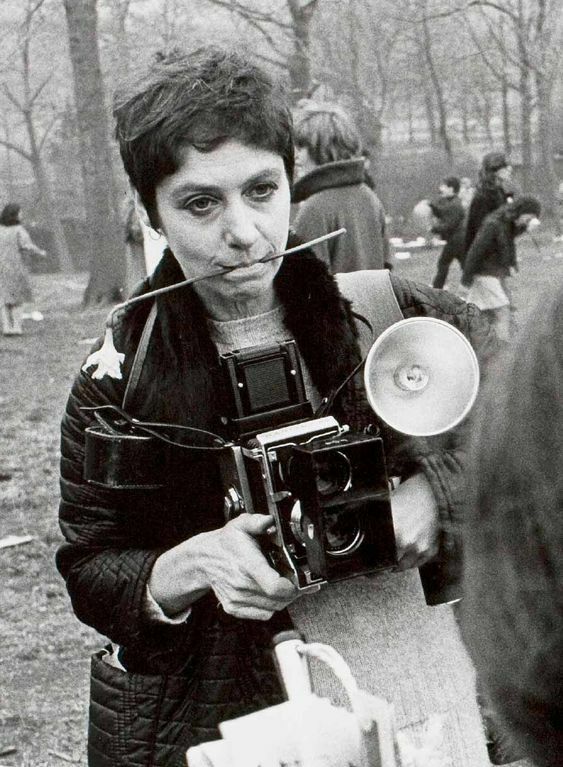 To say he took a lot of images is an understatement, it feels like he enjoyed taking pictures more than processing them, but leaves me wondering at the sheer number of his images he never saw. Street photography has never been my cup of tea, but the images Winogrand took do have a certain something, and they do convey to me the life and atmosphere of New York at the time. I would go as far as to say that his images have defined a place and a time for me before I ever went there and saw it for myself. If I were to have to choose one street photographer I think Gary Winogrand would be very high on the list. I do find his images to be very well constructed for someone who is supposedly snapping away at random on the street, and to a great extent I find that Winogrand’s work gives the lie to this idea as he clearly has an eye for the subject and its composition. His eye extends to seeing light as a photographer should as the image of the three ladies walking past a guy in a wheel chair on vine street shows, where he has managed to catch the rays of the sun shining down the path as their reflection bisects them as it bounces off the door to a shop creating a feeling of atmosphere. Another street photographer from New York, She took her images in the poorer areas because they were richer in lif and people, she did not take her images as a story or to document any social thesis, she just liked the life and vibrance of the places she photographed. Her images are a bit too vernacular for my taste as I said I am not a great fan of street photography, though I appreciate those who practice it. Her images have a place in reflecting back to us a life style and way of being that existed in the 1940’s New York, from that respect alone they have a place in the history of photography. Helen Levitt lived into her 90’s and so took images both in black and white and colour, looking at a selection of them together the colour images seem somehow out of place with her earlier work. This makes me feel that street photography shold be done in black and white, this is a personal preference which really has no other basis than I like it that way. Elliott Erwitt is an American advertising and documentary photographer he is known for his black and white candid shots of ironic and absurd situations within everyday settings. 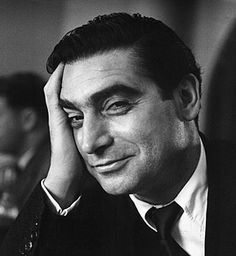 Formally a photographers assistant in the US Army in the 50’s, he met and was influence by photographers like Robert Capa, Roy Stryker and Edward Steichen. 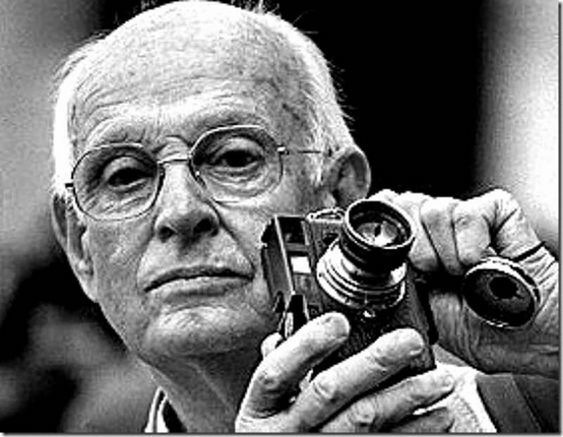 He was said to be a master of the decisive moment expounded by Henri Cartier Bresson. I have heard many stories of the segregation of Blacks and Whites, I grew up i an era that was inherently racist, I found myself having to throw off the indoctrinated ideas I was fed as a child, especially as I made good friends with people of all races. I think of myself as someone who has risen above those nasty ideas. Seeing this image shocked me in a way none of the dogma and stories ever did. I look at this image and am staggered that someone went to all the trouble of installing a second sink of a marked lower quality so that White and Colored would not use the same sink. When I contemplate this the only reason for doing this is to insult and degrade people of colour, I find it utterly distasteful, however I find the image has had such a marked effect on me that I cannot say anything bad about it, if an image can have an effect on someone like this it must have hit the spot. Its strange because the image is not technically that great its not straight and in terms of composition cuts off most of the chap using the sink. However it has a punch that hits well above its weight technically. It brings to me the writing of Bathes who could not understand why everyone else was not getting excited by the picture of Napoleons brother, who’s eyes had gazed on the emperor. This is for me a strong pointer towards the meaning of a punctum. 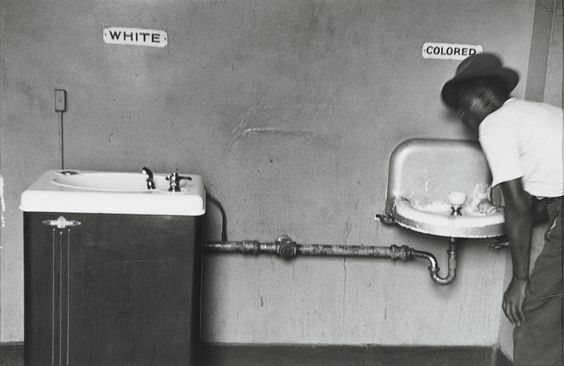 Some images teach you far more than they would first appear to be able to, this strange simple shot is now one of my favorite as an explanation of what makes you like an image, in this image if you have never been told about the Black white segregation the image may just confuse or leave you wondering what its been taken for. 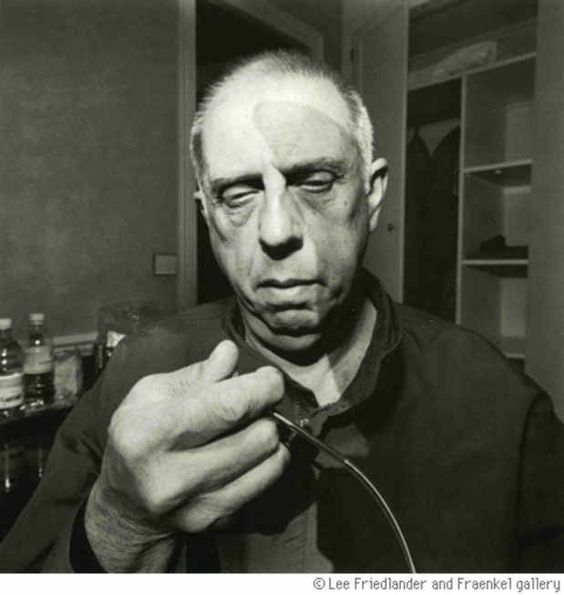 A German born, American photo journalist who was a staff photographer for Life Magazine, who had more than 90 cover images used and over 2500 picture stories published. Most noted for his cover of the VJ day celebrations in time square. 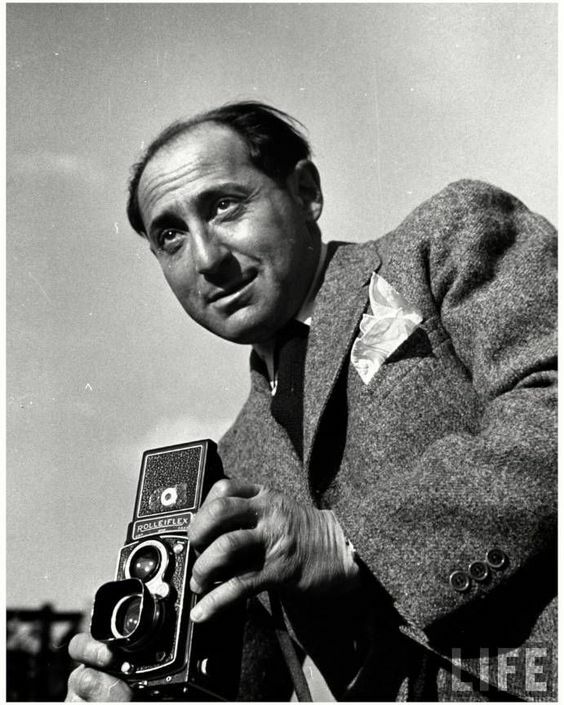 Eisenstaedt, was fortunate to be able to take pictures of many famous people and events as a staff photographer for Life Magazine, as a consequence many of his images are more interesting to me than many of the more mundane subjects of some of the street photographers. I guess that the fame of some of the people and the history of some of the events triggers my personal memories and experiences to create that punctum for me. I do find it interesting that the memory trigger can just be something I was taught at school or something I read or saw on TV. I did not have to be there, so pictures of Churchill and Kennedy still tweak an interest. I suppose it is the sign of a great documentary photographer if their images stir something in you to make you want to look longer. I am not sure if its OK but I love the work of Bruce Gilden, He has a way of finding people who would probably not make the cover of Vogue Magazine and photographing them so that they look so ugly that they are beautiful. Now that is the thing about his images they are beautiful. I a not sure its a complement to be asked to model for him but you know if you did it would turn out to be an amazing image. Gilden’s practice is the opposite to thee glamour world all his images feature people who would be classed as unusual in some way, and through his lens he turns them into pinups. He delights in the ravages of age, the unusual shape of the human head, he uses a very tight crop and what appears to be quite a wide angle lens to exaggerate the features, and rather than softening skin and removing blemishes he sharpens and increases colour contrast to bring out the imperfections. Cuts scars and veins are his bread and butter. This work is so unusual and so shocking that it has to rate high on my list of admired photographers, most of us would not be brave enough to take on this kind of project. Father of the decisive moment, which was the title of his book and not the title of the man jumping the puddle as is often quoted. 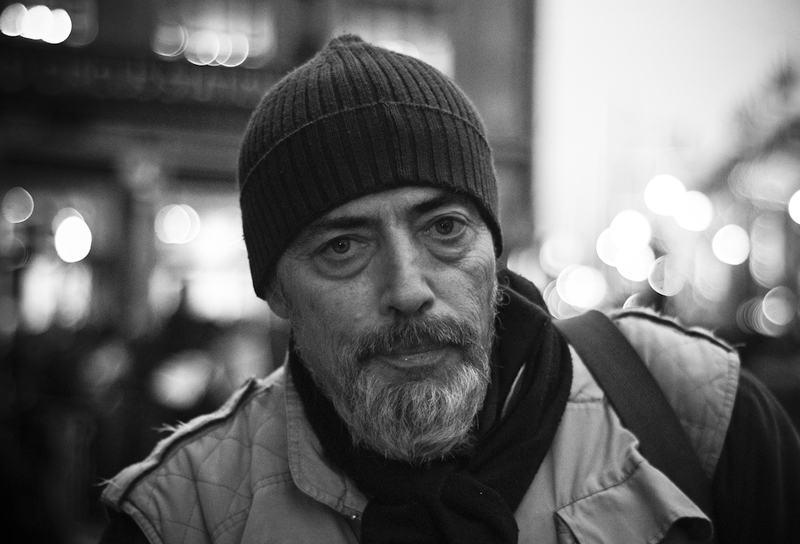 He is reputedly one of the originators of street photography, famed for his candid approach he is elevated by many as the origin of street photography. His work made use of the small and unobtrusive nature of his Leica camera that he carried almost everywhere with him. I first came across him in the BBC TV documentary “The Genius of Photography” against many other photographers I admire I find his work quite primitive however he did have a knack of catching that perfect moment that makes the image work.